AppJetty, a Software Add-ons Store based in India has recently launched a Mobile App Package for Ecommerce store owners to help them manage the backend of their store remotely. Press Release (ePRNews.com) - Ahmedabad, India - Oct 12, 2017 - Ecommerce business owners can easily check the details of their online store and sales performance on their desktops. But when they are working remotely or are away from their computers, predicting sales statistics and checking stock details can get very difficult. This is when an ecommerce mobile app comes to one’s rescue. AppJetty, a software add-ons store based in Ahmedabad has recently launched a mobile app package for Magento ecommerce store owners. Right from handling critical marketing plans, keeping the track of inventories and handling sales, these apps help streamlining business processes on the go. “AppJetty is glad to announce MageMob Series – an all-inclusive mobile app solution package for Magento store owners. 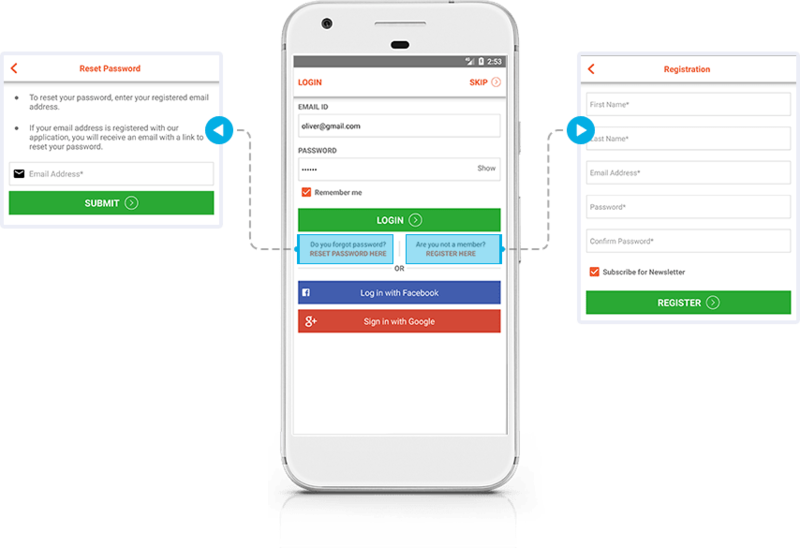 These apps will help administrators and Magento store owners to manage the backend of the store and create their mobile app for their Magento store.” Said Maulik Shah, the owner of AppJetty. MageMob Series entails three Magento Mobile App Extensions; namely, MageMob Cart, MageMob Admin and MageMob Inventory. MageMob Cart: If you want to build a customized mobile app for your ecommerce store (Android & iOS) in a short span of time, MageMob Cart might be of good help. It helps you to set up your e-store app from the scratch and enables you to customize your e-store according to your business. MageMob Admin: As the name suggests, this app and extension helps store owners to manage their Magento Store backend. Using it, Admin can check order details and keep a track of new order notifications and order fulfillment. MageMob Inventory: An inventory management mobile app extension, it helps online store owners to manage stocks, suppliers, warehouses on the go. With MageMob Inventory you can get all the updates about stocks on your device, lessening your chances to run out of stocks. We all are well aware of the fact that mobiles are the future business and for personal utilities. And they have surpassed the usage of all electronic gadgets put together. That being said, it is imperative for your business to have mobile oriented strategies. If you want to access your store anytime and from anywhere, you can consider checking out the features of the above products in detail. Apart from these, AppJetty also offers comprehensive employee & customer portal solutions and software extensions.